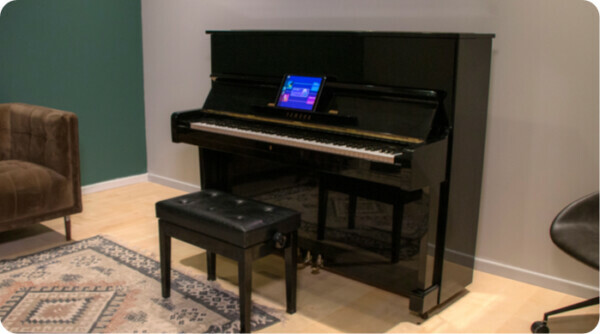 Simply Piano uses the latest music recognition software to give you instant feedback. Here are our top tips to give you the best experience possible with our recognition engine. 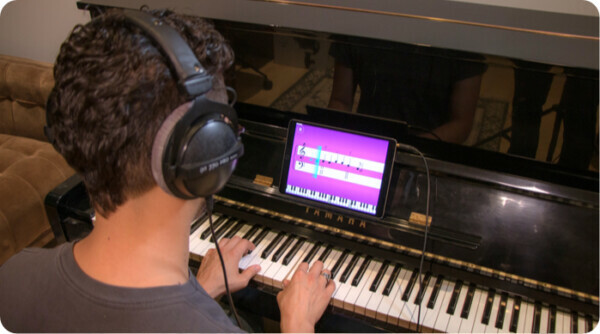 If you’re using an acoustic piano or a keyboard without a MIDI connection, we highly recommend using headphones connected to your device while playing the app. This will prevent your microphone from picking up the background music from the app and improve note recognition accuracy. If you are using a keyboard, we highly recommend using a MIDI connection to improve the accuracy of your note recognition. MIDI provides a direct connection from your keyboard to your device. While MIDI use is not necessary, it can avoid issues with note recognition, particularly when you get to playing more advanced music. Another way to improve note recognition is reducing the app volume and playing loudly by pressing the keys harder or turning up the volume (if you have a keyboard). 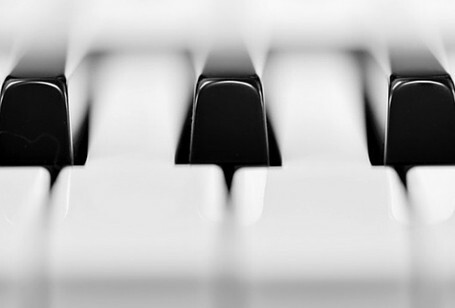 Make sure your piano is tuned to concert pitch (A = 440 hz). If you have a keyboard, you may be surprised; many keyboards can also be tuned in different ways, so check your user manual to tune your keyboard if the tuning seems off. Practicing in a room with little to no distracting noise, such as other music or noise from outside, will help the app recognize what you’re playing better. 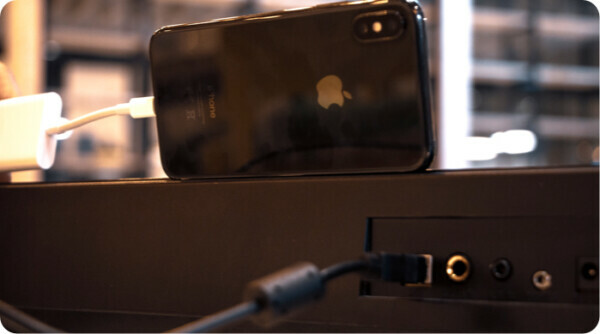 If you usually have a case on your device, we also recommend removing it to make sure your microphone is uncovered. We are very excited for you to begin your piano journey with us! We are more than happy to help with any questions or concerns you have. Just send us an email at support@joytunes.com. Enjoy! Add Pizazz to Your Studio with Pronto Pizazz!